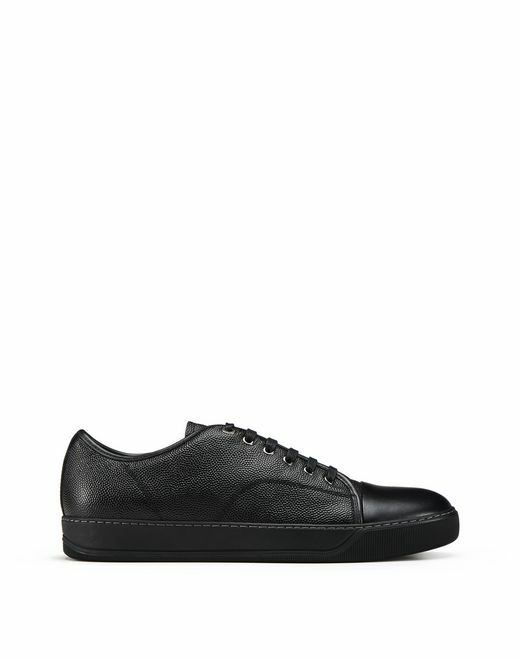 Discover Lanvin’s emblematic trainer models for men. This season, the signature DBB1 trainers come in new light shades. The Diving trainers – the Maison’s key model – are embellished with new colour and material combinations. 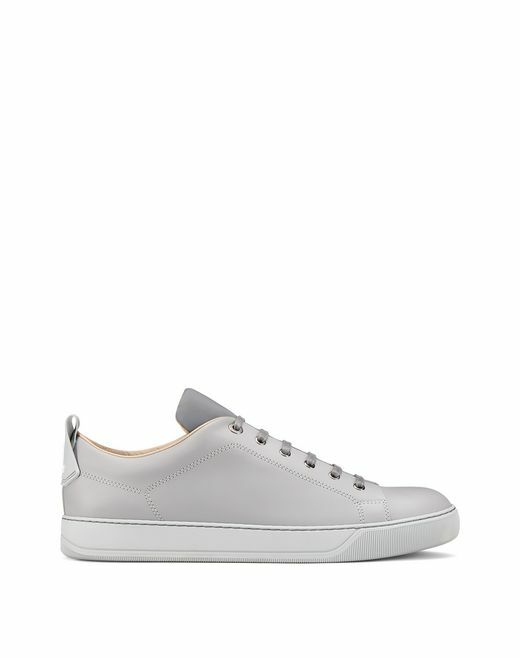 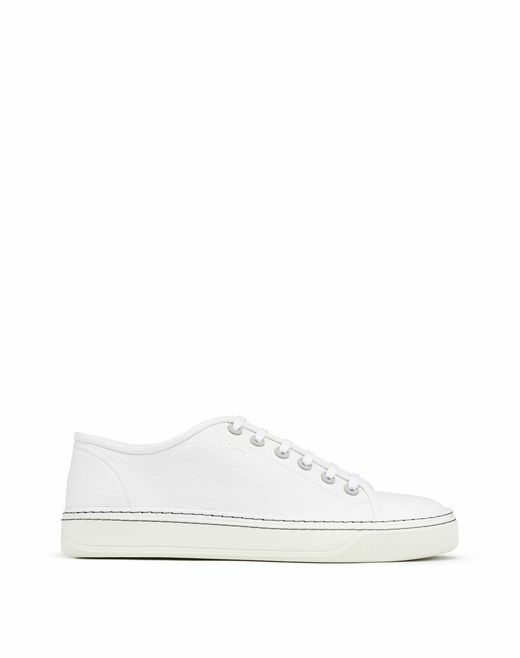 With contrasting details, the cross-trainers provide a super sophisticated sportswear touch. 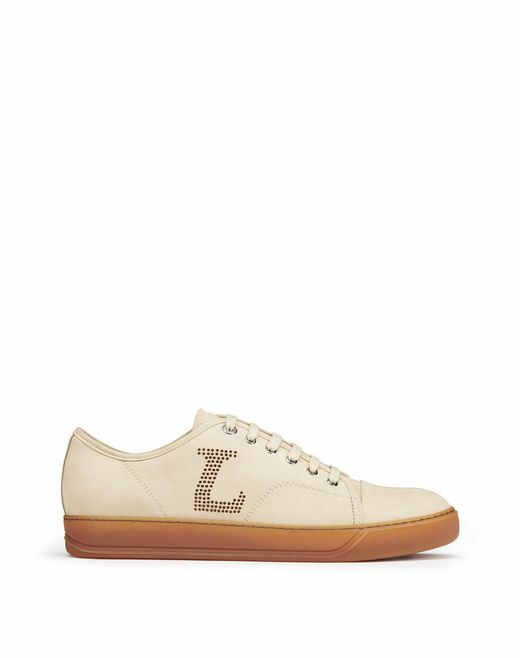 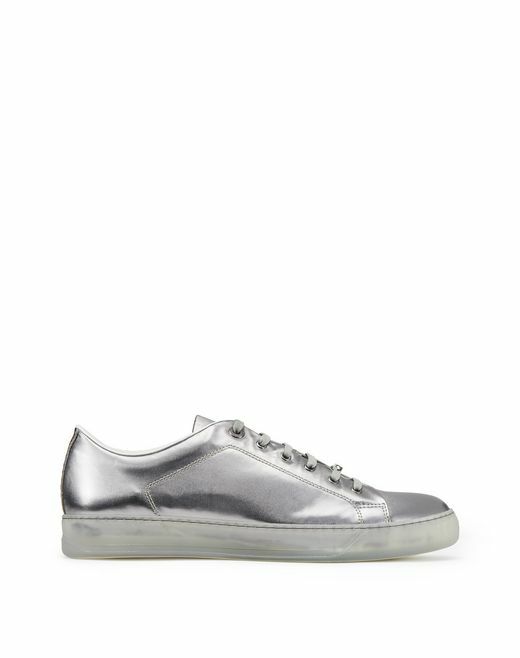 The Lightening trainers – this season’s exclusive – stand out for their sophisticated and contemporary style. 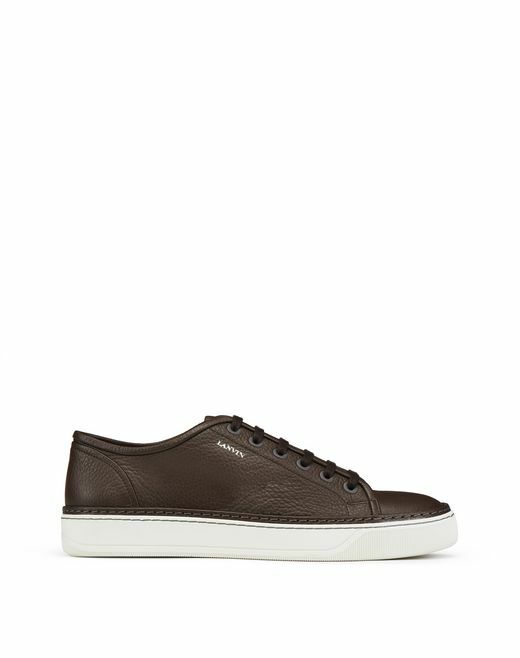 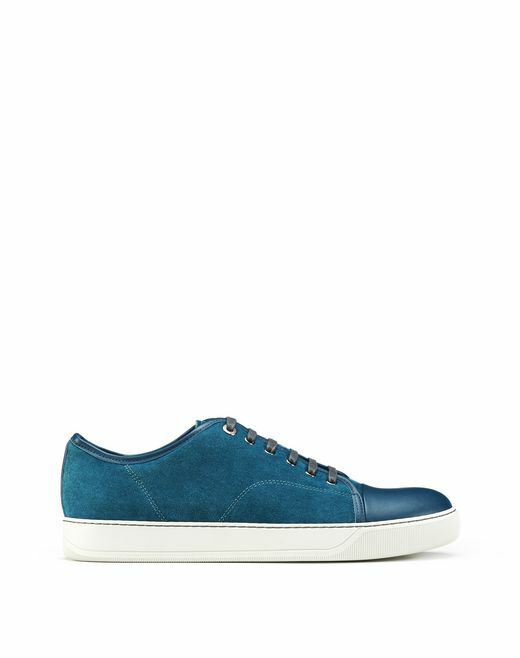 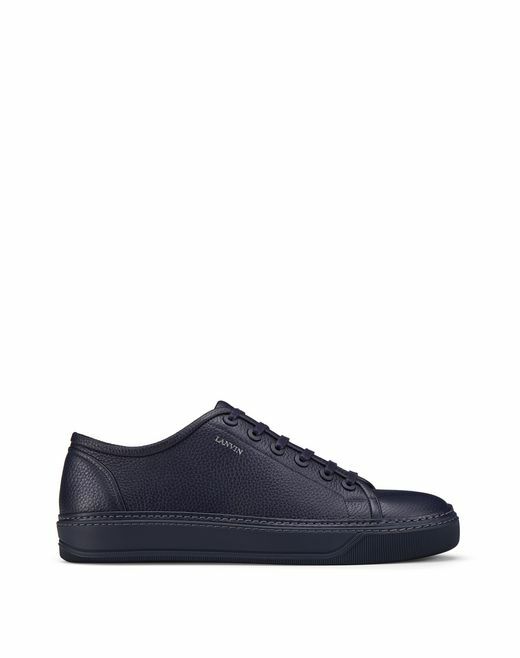 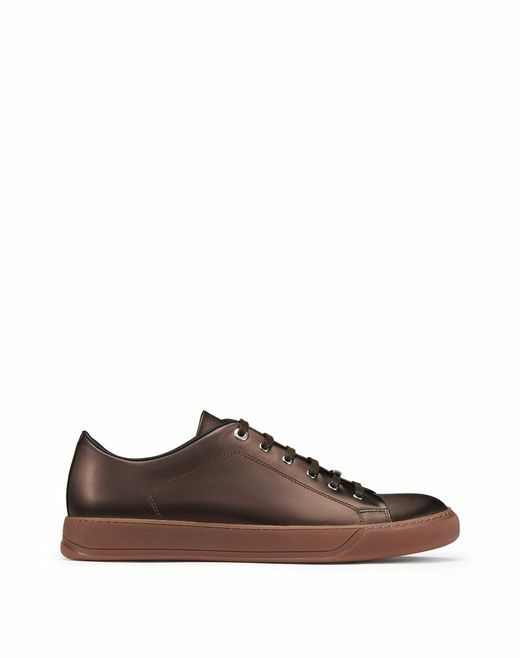 Low-, mid- and high-top trainers are featured in neoprene, calfskin leather or smooth lambskin with nubuck, suede or grained effects: the Lanvin men’s trainers are paired with luxury details and prove to be brand essentials.